Hi there friends! Happy Friday! I'm running around frantically today trying to get prepped ahead, and then load my car so I can hit the road! I've been so busy this morning, I almost forgot to post this! 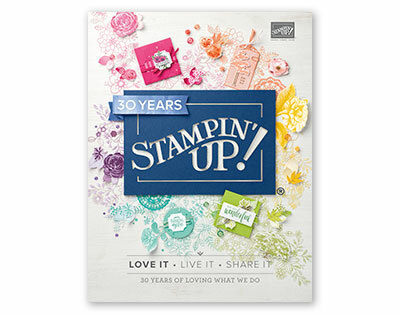 Anyway, we're on day #8 of my countdown of fun, fall projects featuring product from the new Stampin' Up Holiday Catalog, which was released September 1st. You can find the new holiday items in my online store HERE and as a downloadable PDF HERE. 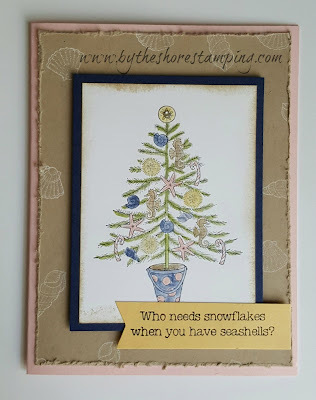 So when I first saw "A Beachy Little Christmas" stamp set, I knew it would find a home in my craft room. I mean with a name like By the Shore Stamping, it's kind of a must-have, right? For this countdown, I've been trying to come up with ideas, techniques and tricks to share with you that might also help you learn something new. 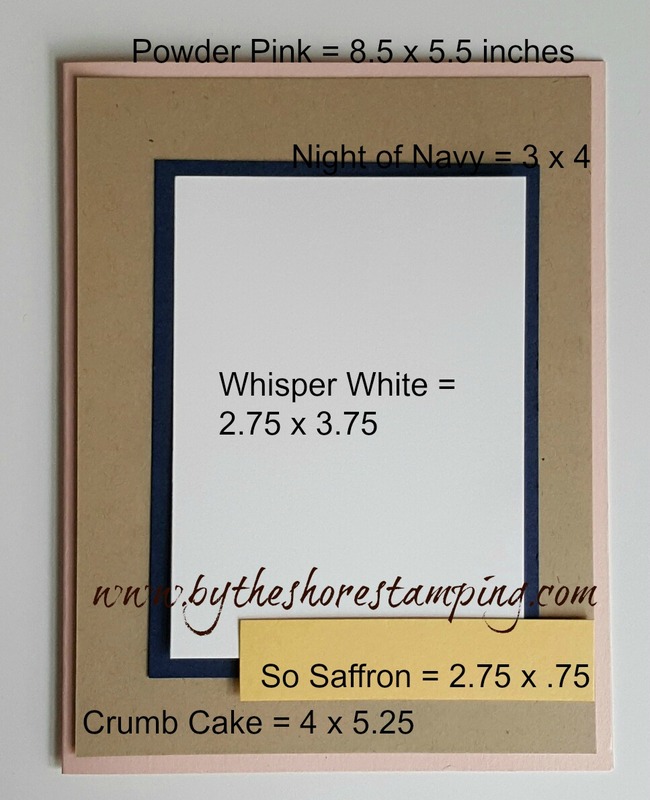 So It's kind of funny that as I was prepping for my card class at Ready Set Crop this weekend, I was having the hardest time thinking "simple" now that I've been making these "stepped up" cards for you over the past few days! An occupation hazard I guess this week! I used my blender pens to color in the image and the Whisper White craft ink to stamp the shells in white on the Crumb Cake background. Okay... I really need to run. So. Many. Things. To. Do. Just a little note that I didn't get a chance to do Sunday's project in advance so I have a feeling that video/email will be a little late -- but it will get done! I already know what I'm doing.... I just didn't get time to execute it and record a video! And if I've inspired you to order any of the new goodies (which I'd be oh so grateful! 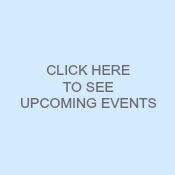 ), please be sure to use the hostess code WK7DFWJ7 at checkout. And don't forget, I have a fun online Facebook party scheduled to culminate these 12 days of creative inspiration... so be sure to join us there, too! 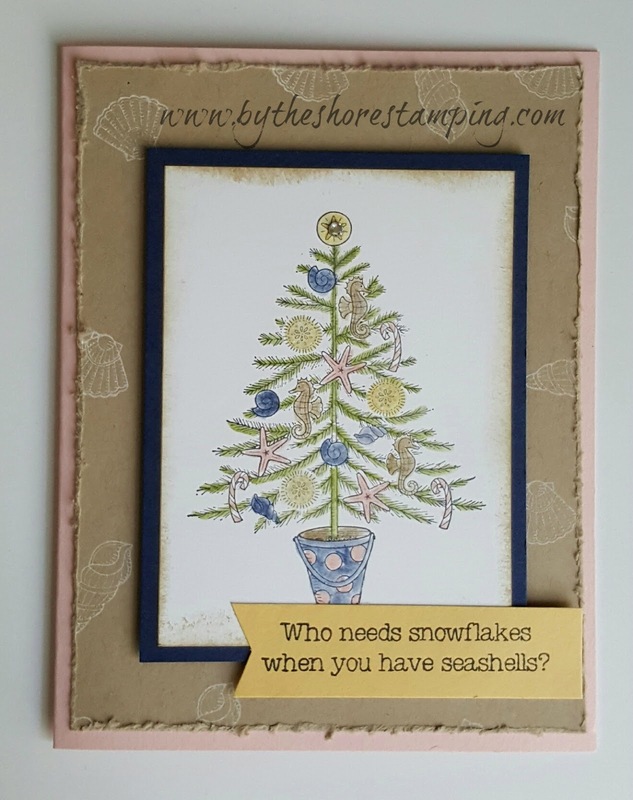 The stamp set is perfect for you, nothing better than Christmas by the shore! Thanks for sharing. What a beautiful card! I just love it! Thanks for the demonstration on using the Blender Pens. So far I have only used mine with the Watercolor Pencils, but now I have a new technique to use! Lovely card Jen!! I like the look of the blender pen coloring and the way you distressed the card with your scissors and the sponge. I prefer seashells to snowflakes as well --LOL!! Gorgeous! I love non-traditional holiday colors too... another adorable set from the mini! Beautiful card for the beach lovers out there! 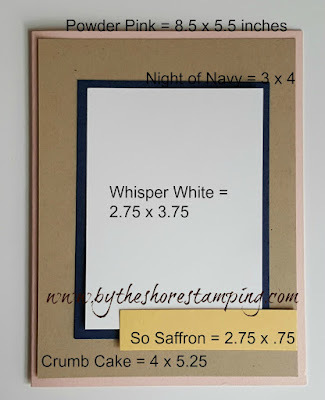 Beautiful Cape Cod card! Reminds me of the shell trees people make at the beach.